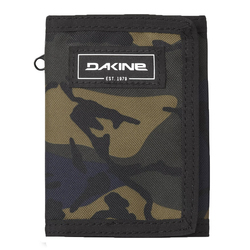 Browse similar Clothing Accessories by Dakine, clearance Dakine Clothing Accessories, or click here for all Wallets. 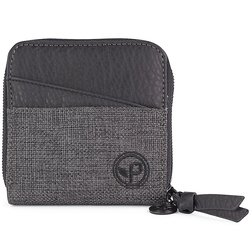 Sleek enough to fit in your pocket with a simple design that's perfect for everyday. 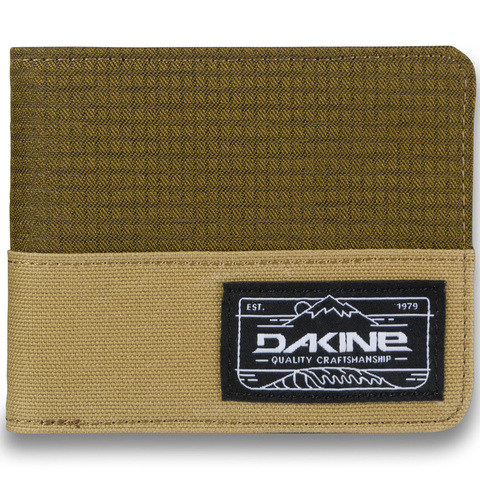 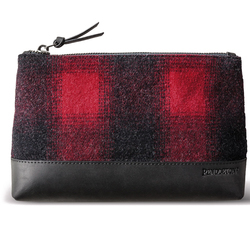 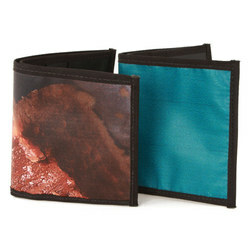 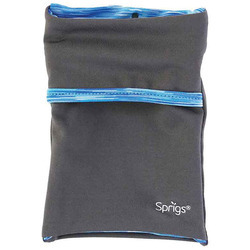 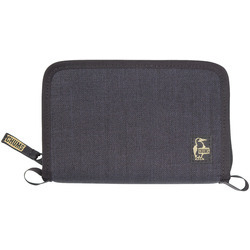 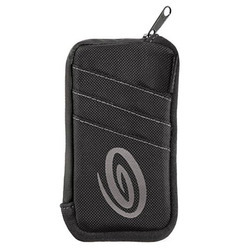 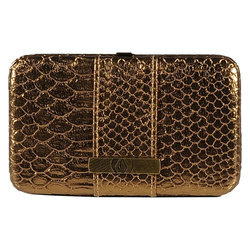 The Payback Wallet is made out of a durable polyester fabric with a classic tri-fold construction and features multi-card slots, with a facing ID pocket window, and a secured zippered coin pocket.